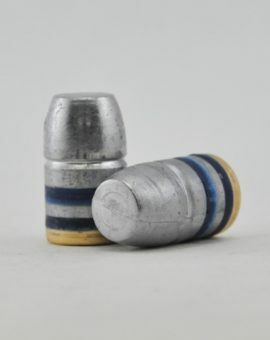 Pistol bullets are sold in quantities of 100 & 500/box. If choosing HTC, we’ll choose one of two colors. Diameter Range Choose an option.400".401".402"